Any discussion on the current state of affairs regarding U.S domestic policy is incomplete without mentioning the current debate over the Second Amendment, which guarantees private citizens the right to bear arms. One of the most controversial elements of this debate, which has received increased attention in the aftermath of several high-profile mass school shootings, is the idea of allowing teachers and other school personnel to carry guns. An attack on the Second Amendment would have drastic, unpredictable, and far-reaching implications on not only gun ownership but the status of the Constitution as the supreme law of the land. Numbers regarding American gun violence can paint a bleak picture: Less than a month and a half into 2018, there had been seven mass shootings in the United States. 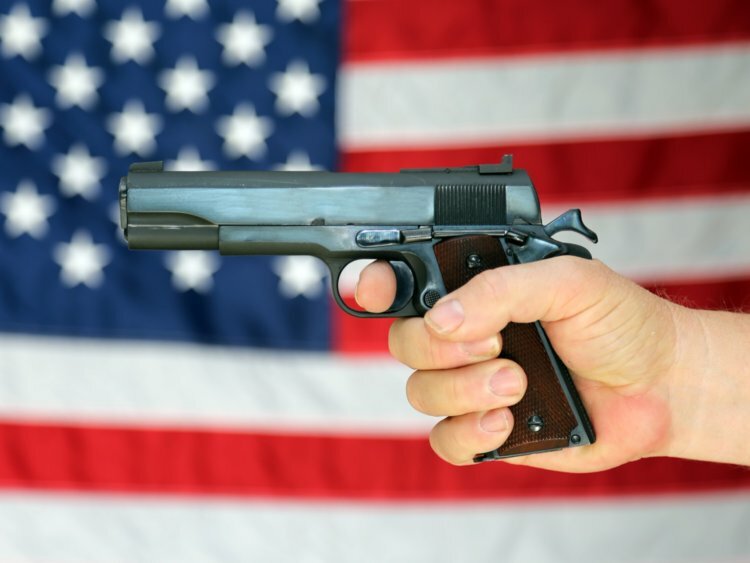 Furthermore, a University of Sydney (AUS) study indicates that in a country-by-country ranking of the prevalence of firearm-related fatalities, the US is in the same league as countries like Swaziland, South Africa, and Venezuela. However, the fact remains that imbalanced individuals will always exist and continue to commit crimes, with firearms or without them. There are statistics for this, too: figures from the FBI and the United Kingdom’s Office for National Statistics show that in 2014 the UK (a country widely-praised by left-wing anti-Second Amendment activists for its restrictive gun laws) actually had more instances of violent crime than the US, despite the UK’s much smaller population. This glance at statistics reinforces an idea that should not be surprising to anyone; violent people will be violent, and simply banning a tool of violence is an oversimplification of a complex issue that will do little solve the root problem. Not to mention, more Americans die from impaired driving than guns, but nobody is calling for Prohibition Era-style laws regarding alcohol. Similarly, efforts to stop mass shootings before they happen with more mental health resources have so far sadly proven to be idealistic and ineffective. For example, in the highly-publicized mass shooting at Marjory Stoneman Douglas High School (Parkland, Florida) earlier this year, student and shooter Nikolas Cruz somehow evaded the numerous mental health counselors who flagged him as a troubled individual, multiple tips sent in to the Broward County Sheriff , complaints from neighbors, and most frighteningly – the FBI. Cruz had been banned from wearing a backpack on campus, the police had been called to his home 45 times according to CNN-obtained public records, and yet he ultimately dodged every fail-safe set in place meant to catch dangerously disturbed individuals. In the wake of the now-deadliest school shooting in United States history, the mass murder at Marjory Stoneman Douglas High School, Republicans and Democrats assumed their usual post-tragedy positions: one side calling for major changes in gun control laws (that have little chance of passage in a divided political system in which gun advocacy groups like the National Rifle Association have political clout), and the other side asking for widely-criticized sentiments in the shape of “thoughts and prayers”. How to make schools safer as these tragedies continue to occur with the ultimate, optimistic goal of preventing them from happening in the first place is a multifaceted, knotty problem. 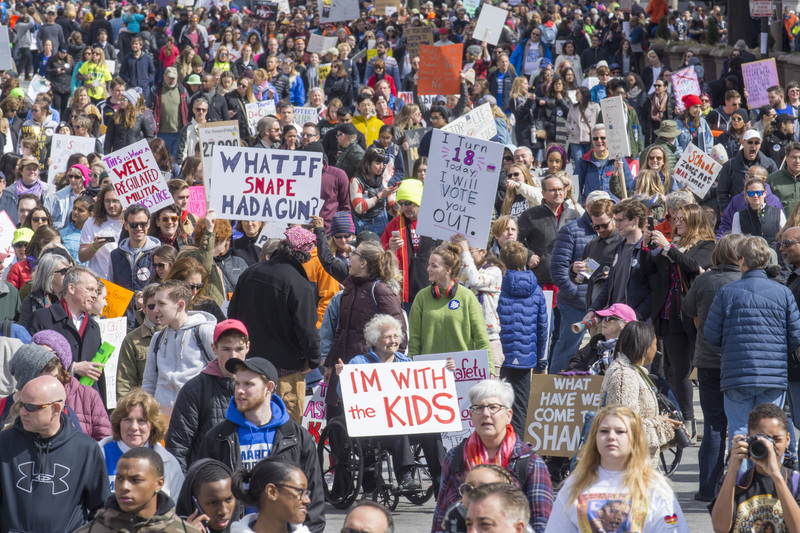 Both sides of the political spectrum can be criticized for their idleness with achieving significant policy reforms or lack of concrete actions to reduce the number and scale of mass shootings in US schools. 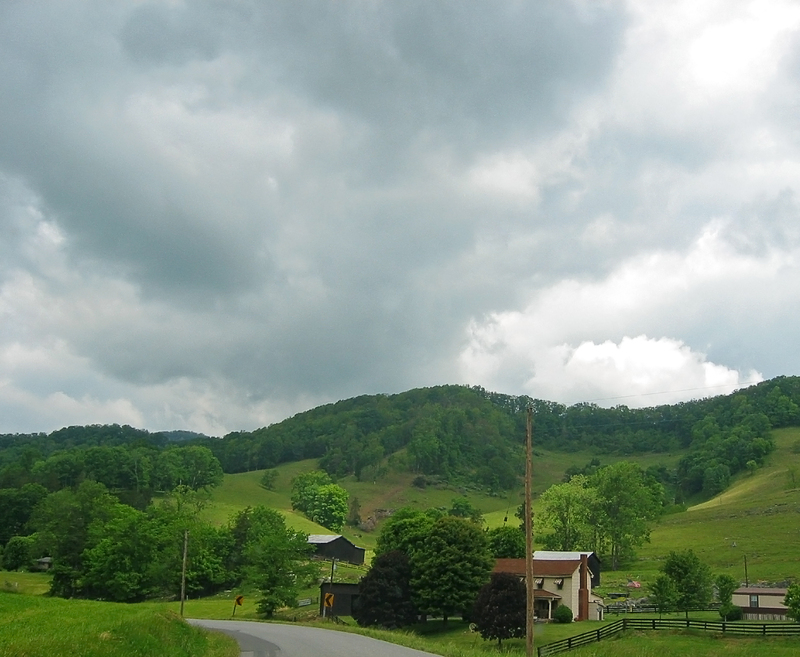 However, inaction is the last thing on the minds of a small, mountainous, isolated county in Southwestern Virginia. Lee County finds itself in an unusual position both in a literal and metaphorical sense. 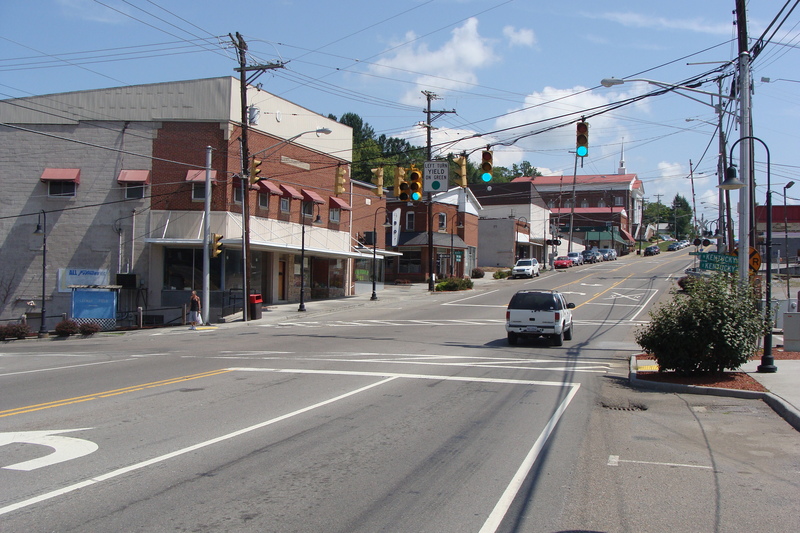 It is geographically situated further west than most of neighboring state West Virginia, and closer to nine state capitals (including Montgomery, the capital city of Alabama) than its own, Richmond. Used to being ignored (and arguably preferably so), it is poised to enter the national spotlight in an unlikely way as it attempts a bold approach to addressing the school shooting epidemic, in an old-school Appalachian-style way. The county’s strong Republican base backed the recent vote by the five-member Lee County School Board to approve a plan in that approves “an undisclosed number of teachers and staff members to carry concealed weapons or store them in safes on school property”. Extra screenings and evaluations will be mandatory for those who opt to conceal and carry on school grounds, and interested Lee County employees also must pass pre-existing Commonwealth of Virginia laws restricting and overseeing gun ownership within the state. For context, the Lee County School System serves approximately 3,200 students (a population not far from or even equal to the size of some large US high schools) and is located in one of the poorest regions of the entire US. The geographic region has been abandoned by coal and swallowed up by drugs; the poverty that afflicts nearly all of Appalachia is especially acute here. Four out of the eleven schools within the county have school resource officers and according to Michael Kidwell, Chairman of the Lee County School Board, public officials cannot afford to hire any more. This is where the idea of arming teachers, for which United States Secretary of Education Betsy DeVos was widely criticized, may make sense for Lee County residents. The proposed plan would allow legal, experienced firearm owners in a small, friendly community to protect their classrooms in the event of a life-or-death situation. More importantly, this plan would be far less costly for the county than alternatives such as increasing the number of school resource officers, allowing this impoverished community to allocate more of its limited funds towards educating students and make them college-and-career ready. If successful, this plan could boost the economy and set an example for the rest of Appalachia and the nation. Southwestern Virginians have a reason to tune out the calls for more gun safety and firearm owner regulation: they have seen for themselves how in some instances guns actually save lives. A two hour drive from Lee County will take one to nearby Buchanan County, where a 2002 shooting at the Appalachian School of Law in Grundy left three killed and three wounded. Forty-three year old Nigerian immigrant and student Peter Odighizuwa began a rampage on the school with a handgun, shooting two of his victims at point-blank range. Before the death toll rose, Odighizuwa was apprehended and subdued by firearm-carrying students long before police officers from the neighboring town of Vansant could have arrived, especially before the era of mobile devices in a region that to this day has poor cell phone service. Although Lee Countians have decided that the advantages of allowing skilled personnel to carry guns in their schools outweigh the potential risks, the Virginia Attorney General Mark Herring has other ideas. In an official opinion, Herring has decided that it is illegal for the county to arm school staff, and his opinion will be law until a judge or petition to the Virginia General Assembly says otherwise. Some would argue that Herring could not be more disconnected from the pulse of voters in Lee County. Herring is a Democrat who was born, raised, and later worked as state Senator for the first and third richest counties in the entire nation. He has little in common with every-day Appalachian voters who are people struggling to get by in far-away Lee County.